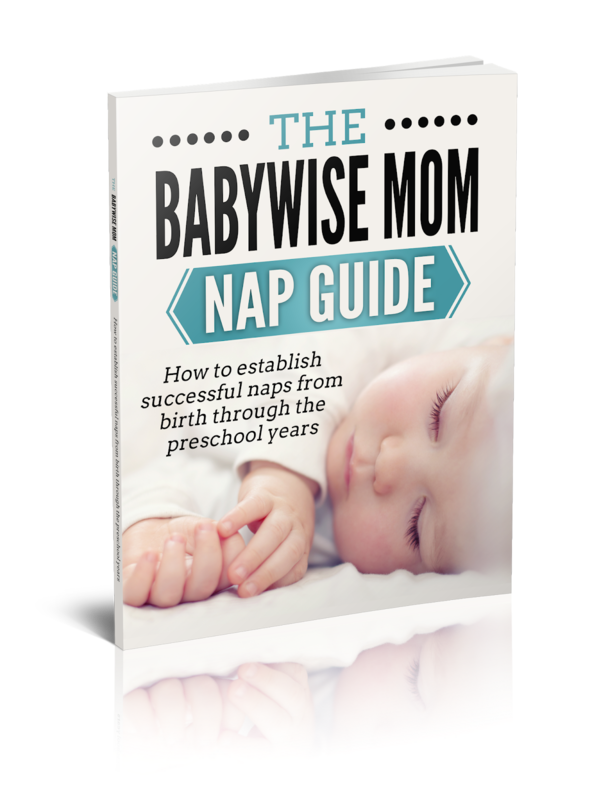 The Babywise Mom Nap Guide eBook helps you establish successful naps from birth through the preschool years. 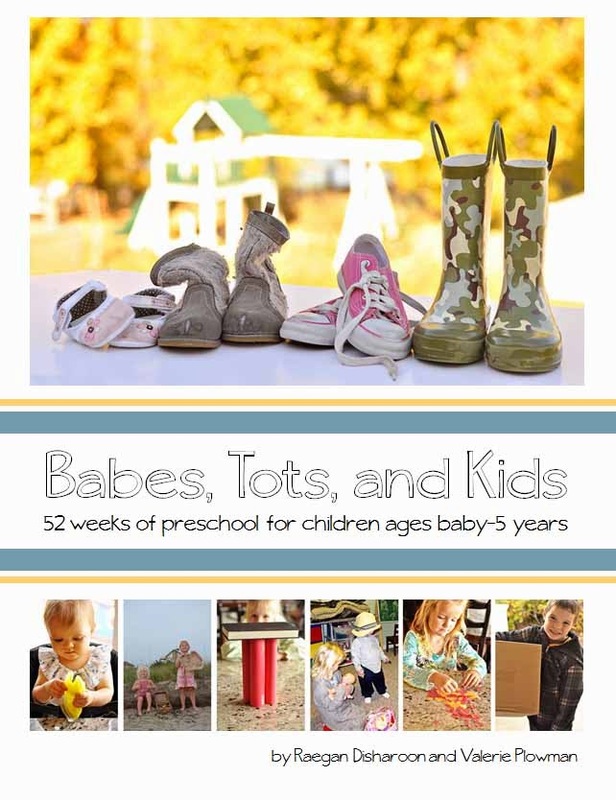 It is a great resource! 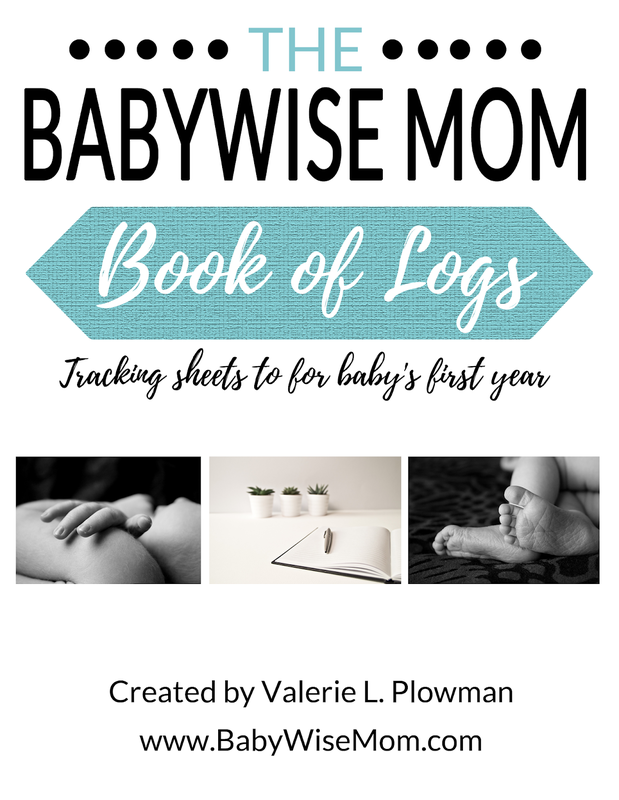 This is my Book of Logs PDF. This is invaluable to troubleshooting naps, night, and other problems you encounter with a baby. To read more about it, visit this blog post. 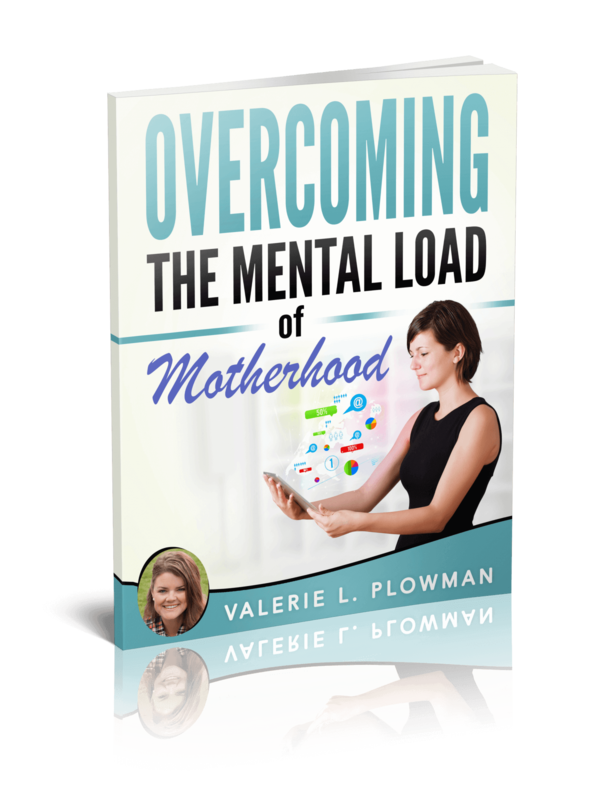 Overcoming the Mental Load of Motherhood is an eBook to help moms manage the overwhelm of motherhood and life. If you like looking at things visually, you will love my Amazon Store. I have many. many categorized lists so you can find my top recommendations. I have everything form books to toys to school supplies to arts and crafts to games to home products. These are all affiliate links. 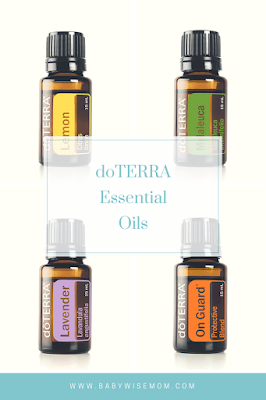 I love essential oils from doTERRA. To learn more about essential oils, go here. 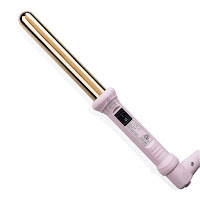 To purchase yours from me, shop here.